You know better than anyone what can help your entity operate safer. We'll help make it happen. 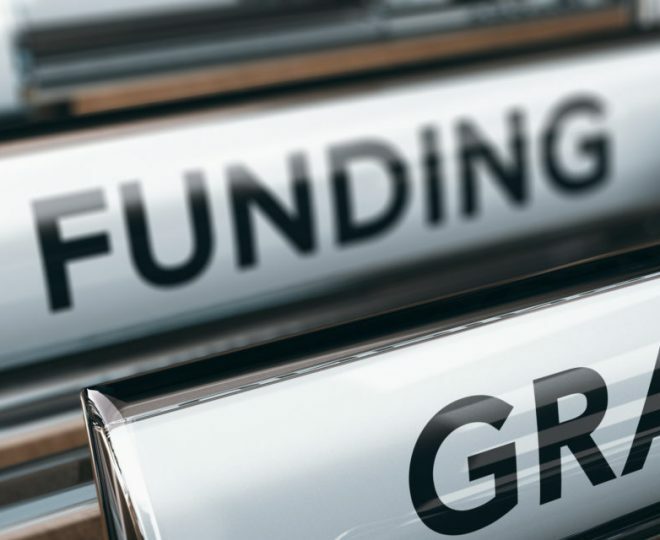 The intent of the Timothy A. Greer Endowment Fund is to provide financial support to CIRSA member entities promoting risk management excellence. To be considered for an award, a member entity must submit a proposal outlining a project, process, improvement or system that will satisfy a safety or risk management-related goal. The CIRSA Board of Directors allocated $12,000 to the Timothy A. Greer Endowment Fund for 2019. Applications for 2019 Endowment Awards has passed for 2019. If you would like more information on the coverage we offer or our scholarship or endowment programs, please let us know!